I’m not an expert on skin care products and honestly I don’t even have a routine. You’re probably thinking, “Is she even normal?”. Anyway I like trying a range of products it keeps my options open. But seriously I need a skincare routine that fits my needs. For awhile I’ve been hearing people talk about Micellar Water and I knew I had to try it out myself. So I found it on Notino, which is an online store I like to shop from. They have so many variety of products from perfumes to makeup! Cleanance Micellar water gently removes impurities, including makeup, from the face and eyes without the need of rinsing, and helps to reduce excess sebum thanks to Monolaurin. 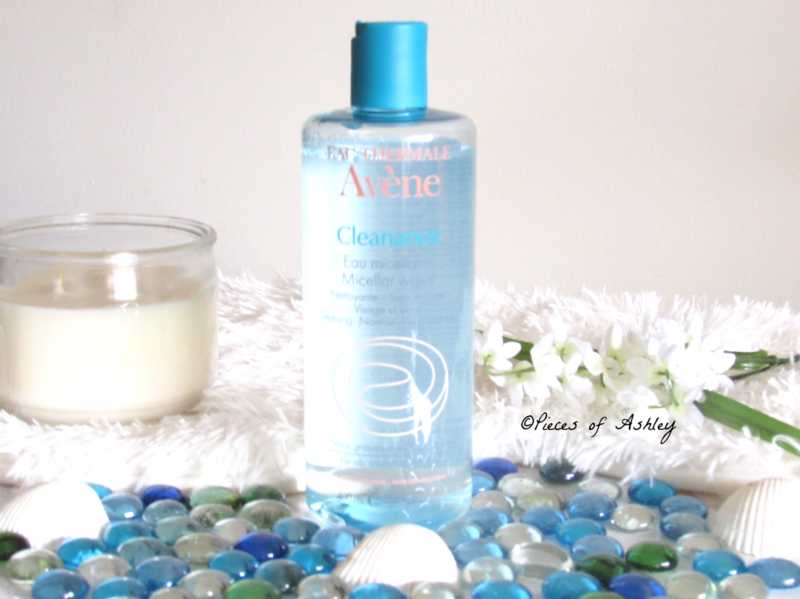 Avène Thermal Spring Water provides soothing and anti-irritating benefits. It leaves the skin clean, clear and refreshed. This product is used to minimize the risk of allergic reactions and proven tolerance on oily and acne-prone skin. Overall I really like the Micellar cleansing water. It’s great for people with blemishes and problematic acne- prone skin, which is something I’ve been struggling with lately. This Cleansing Water absorbs easily onto my skin without leaving any greasy residue or sticky feeling. It’s light weight and isn’t heavy on my skin. I love how it’s soothing on my skin and I don’t experience redness, like I normally do with other products. 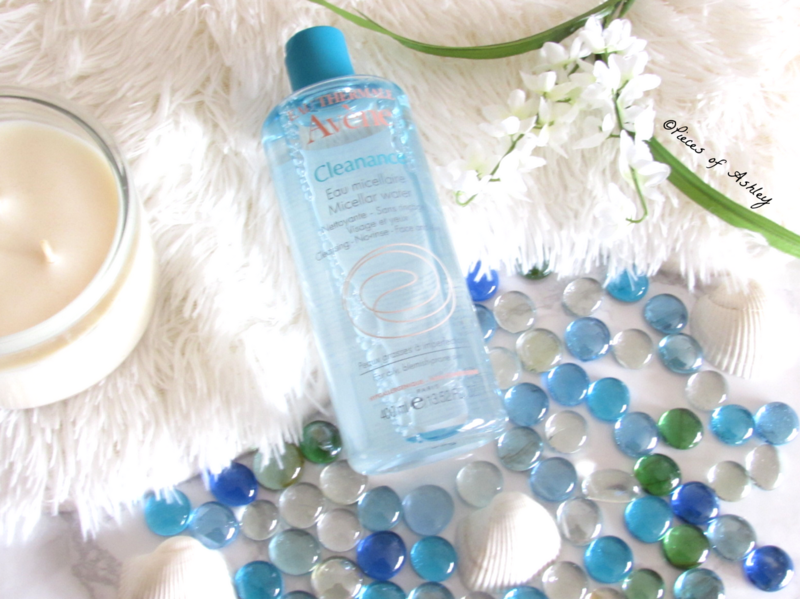 Another plus is the Cleanance Micellar Water is can also be used to remove makeup! To use this product apply in the morning and/or evening to the face and eyes using a cotton pad. If needed, follow with a light mist of Avène Thermal Spring Water, gently pat dry and apply a suitable skin care. This costs $19.90 and the bottle size is 13.52 oz. I think this is a great size and worth it, because the product will last a while before you run out. I hope you enjoyed reading and let me know what products you like to use for your skin!